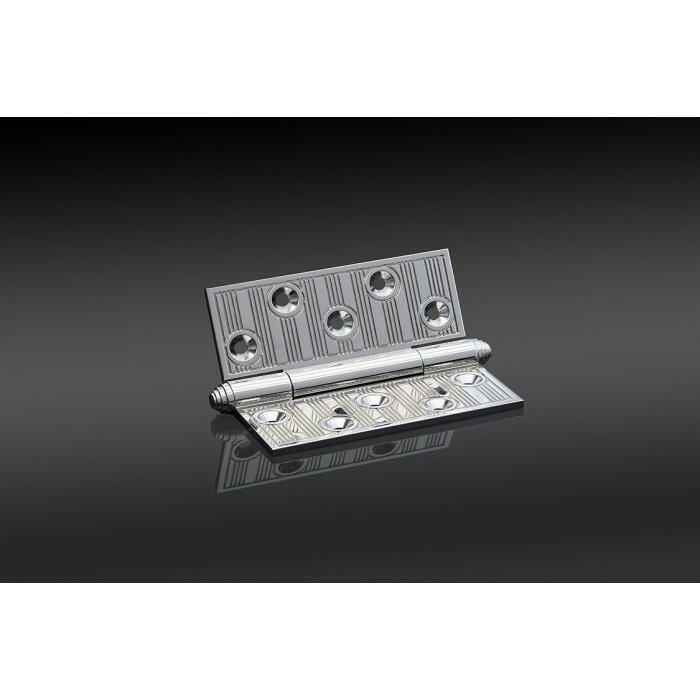 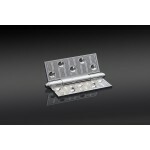 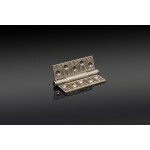 Henry Blake Hardware have recently launched their latest designs of door hinges. 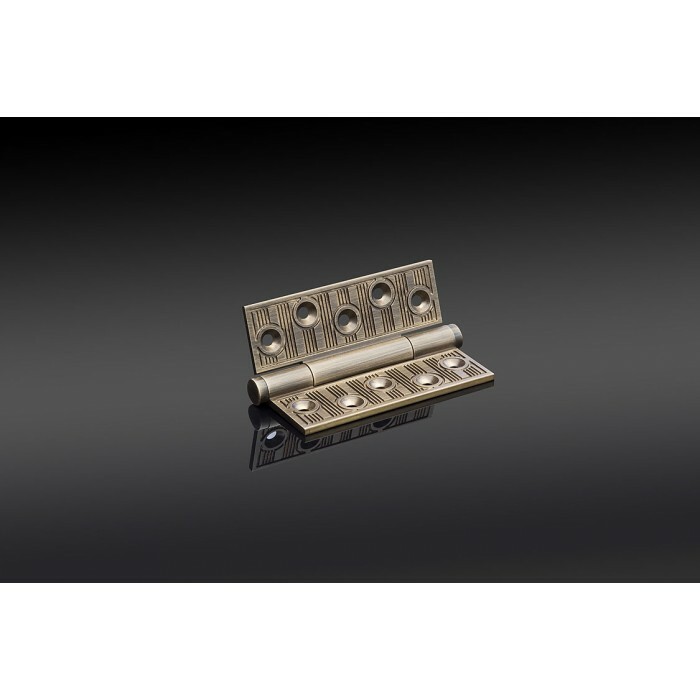 Designed to suit their stunning collection of Art Deco inspired door furniture, these concealed ball bearing hinges are pieces of art. 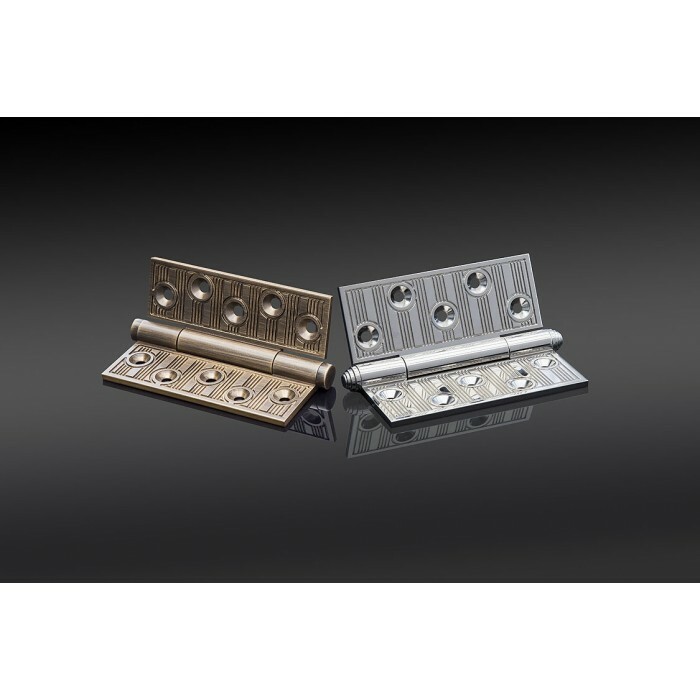 Available in many different finishes and for fire doors, contact us to discuss your ironmongery requirements for your next ironmongery project. 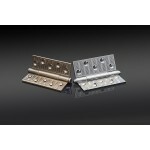 0 Comments To "Designer Art Deco Hinges by Henry Blake Hardware "